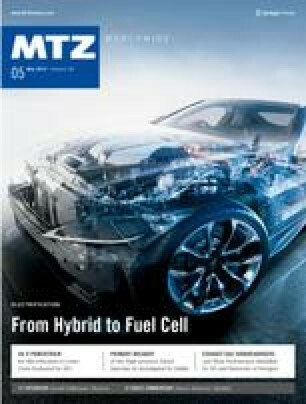 At the TU Darmstadt cost-effective powertrain concepts for plug-in hybrid vehicles are developed and investigated which are suitable for the volume market. A key in terms of suitability for volume market is the consistent functional integration including an appropriate operating strategy at system level which results in simplified subsystems at component level. For proof of feasibility the powertrain concepts Combustion Engine Assist and Two-drive Transmission with Range Extender were set up. The authors would like to thank IVD and Prof. Günter Hohenberg, the consortium of the public funded DE-REX project, Raja Vadamalu, Hauke Maschmeyer, Ruben König and Jean-Eric Schleiffer. DE-REX is supported by the Federal Ministry for Economic Affairs and Energy on the basis of a decision by the German Bundestag.